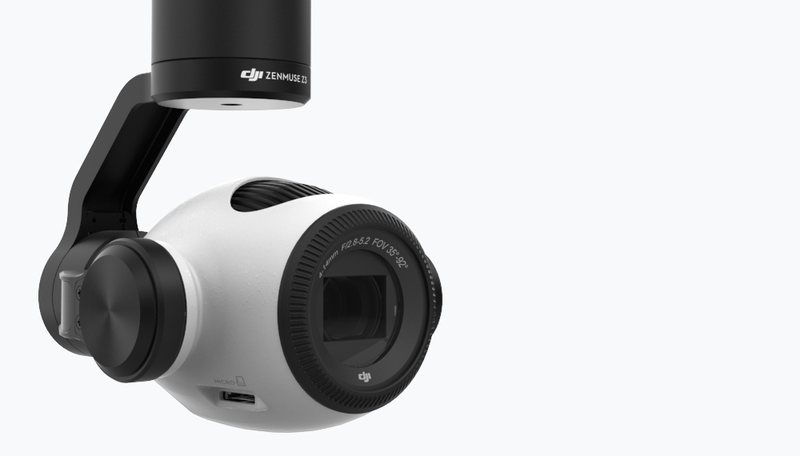 DJI has recently made an exciting announcement concerning a new zoom camera for their Inspire 1 line of drones; the Zenmuse Z3. So far, DJI drones, some of the most popular in the world, have been limited to fixed lens, wide angle cameras. That's not the case anymore. From the outside, the new Z3 looks very similar to their original Zenmuse X3 camera that was released with the Inspire 1. However, upon further examination, you'll notice that the new Z3 offers users a 3.5x optical zoom (7x when combined with digital zoom). The Z3 offers the same 12-megapixel, 1/2.3" Sony CMOS image sensor found in the original X3 camera, as well as their newer Phantom 4. Along with capturing high resolution still images, these cameras can capture high-quality 4K UHD video, as well as offer Adobe DNG RAW file support. 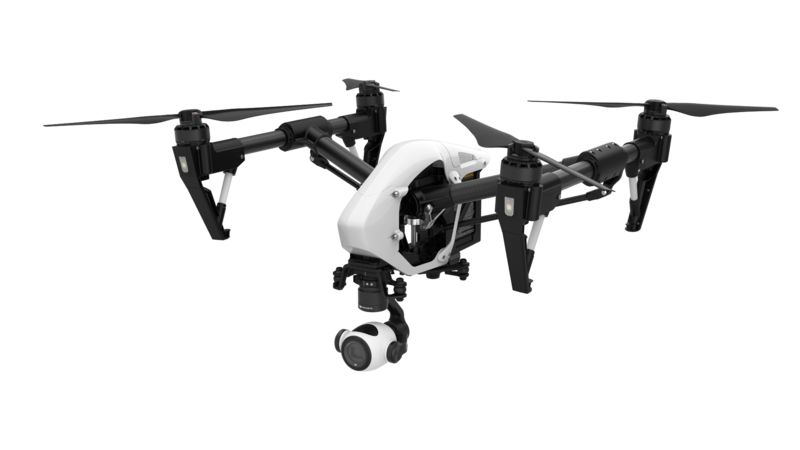 Like its predecessors, the Z3 comes bundled with DJI's proven Zenmuse 3-axis gimbal system, along with a bayonet mount to attach directly to the Inspire 1 line of drones. According to DJI, the new Zenmuse Z3 is shipping now, with a suggested retail price of $899 USD (which includes the camera and gimbal system).